Whether you’re already down the coast or making a day trip for lunch, Cupitt’s is well worth a visit. Photo: Supplied. If you’re like many Canberrans who drive up and down the Princes Highway completely focused on your next coastal holiday destination, you could be missing out on discovering one of the Ulladulla region’s hidden gems. 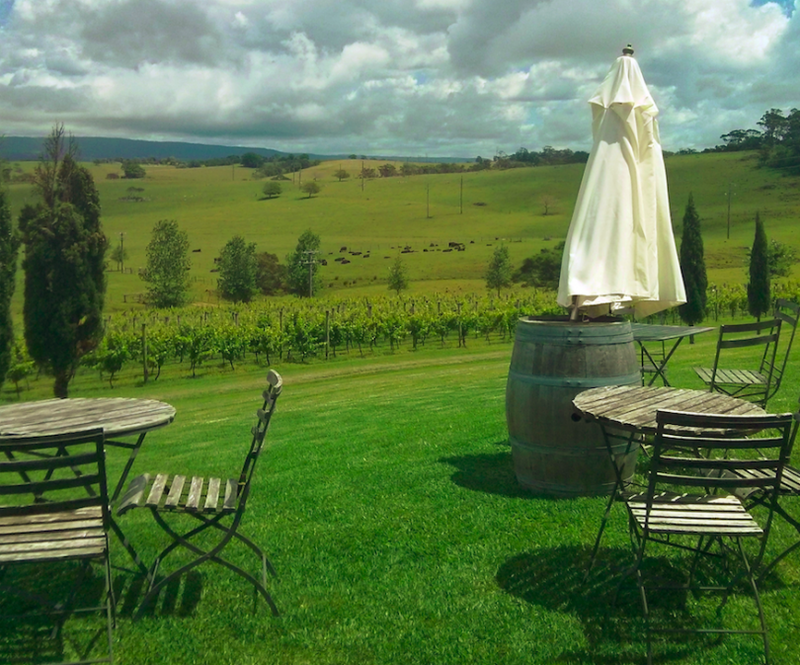 Tucked away between Ulladulla and Milton, and just a few kilometres off the main road is a delightful venue that offers a standout rural food and wine experience. Cupitt’s Winery is a family-run business that brings together everything you need for a perfect foodie indulgence. Not only is there an excellent restaurant and boutique winery on site, but there’s also a microbrewery and a fromagerie to tantalise your taste buds. It’s all in an exquisite pastoral setting near the peaceful Burrill Lake with spectacular views over the vines and farming land to Pigeon House Mountain and the Budawang Ranges. What’s not to love? The dining experience at Cupitt’s is excellent. Set within a beautiful building that brings together rustic stone walls and sophisticated contemporary design – it is exceptional. The restaurant offers tranquil views over the vineyard and the menu draws on the best fresh local produce, some grown on the property, to deliver modern, creative, and most importantly, five-star food. 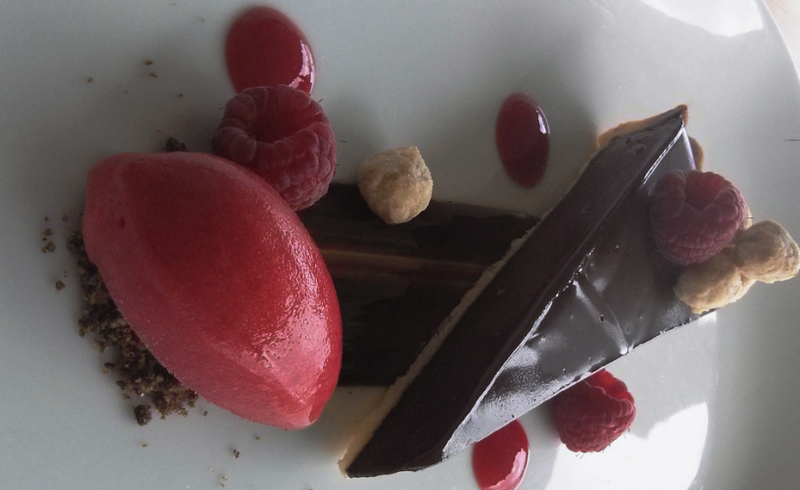 One of the several desserts on offer – this is a fondly-remembered favourite from the first of our many visits. Photo: Supplied. If you prefer something a little more casual but equally delicious, check out the bar menu. It includes Cupitts’ famous artisan cheese board which showcases four kinds of cheese made at the on-site fromagerie from local goat and cow milk. If you’re in the area on a Thursday or Friday, call in for their great value $29 Express Lunch. Cupitt’s microbrewery produces single-batched hop-forward beers, and it’s worth dropping in and ordering a tasting paddle, where you can sample your choice of 4 beers for $14. If you’re a wine drinker, check out the boutique wines at the cellar door. It’s in a gorgeous historic building that was built in 1851, and there’s always a knowledgeable staff member nearby to tell you more about the wines and help you choose which ones you’d like to add to your home cellar. If you’re keen to go behind the scenes, sign up for the Tour and Taste experience. You’ll get to check out all aspects of the business and sample some produce on the way. Cupitt’s is a wonderful opportunity to soak up the atmosphere, smell the fresh country air, and recharge. There’s plenty of room to move, and it’s easy to find a spot of your own in the stunning countryside. It’s pet-friendly, so you can have a top-notch dining experience with your furry friend on a leash right nearby. Drop in for their Sunday Sessions to soak up some easy-listening live music on the deck while savouring some craft beers or sampling some delicious local wines. Cupitt’s is at 58 Washburton Rd Ulladulla. 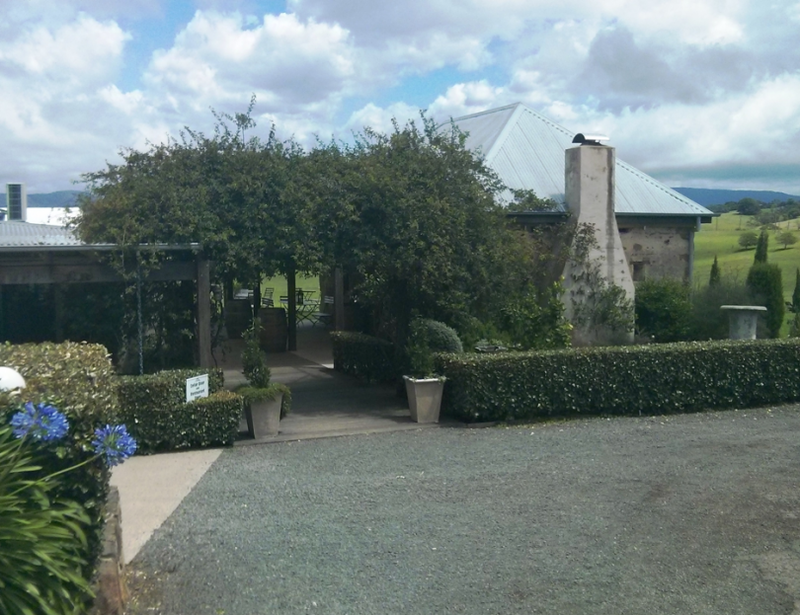 The front entrance to Cupitt’s Winery. Photo: Supplied. From Canberra, head to the Kings Highway via Queanbeyan. Follow the Kings Highway all the way to its intersection with the Princes Highway, just outside Batemans Bay. At the big roundabout, turn left and follow the highway to Ulladulla. Turn left into Green Street, follow the road for 2.5km then turn left into Washburton Road. Drive another 600m then follow the driveway down to Cupitt’s. If you’re staying nearby, Wine Knot Tours operates in the local area and offer pick up and drop off to Cupitt’s Sunday Sessions. Because you can dine on the terrace and enjoy the sun and spectacular views, or inside in front of the roaring fire, Cupitt’s is a year-round attraction. Check their What’s On page for special events and happenings. Cupitt’s is open every day between Wednesday and Sunday. On the weekends, there’s a bar menu that includes specials including wood-fired pizza. Cupitt’s recommend phoning to check availability before you visit because there may be private functions happening, which means offerings could be limited. We couldn’t get enough of the seared scallops when we visited Cupitt’s. If you’ve been there, what’s your favourite dish on the menu? Well worth the trip. The menu is thoughtful and the resultant food is of a high standard but it does get very busy on weekends so you will need to book. The wines are good too, using brought-in (e.g. Hilltops) as well as estate grapes, so quite a range of wines is available.